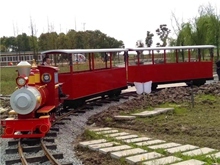 ——Nov 21, 2018＂Dising tourist train＂, We look forward to meet you. 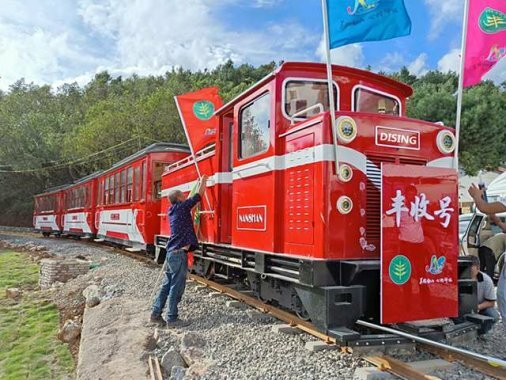 Perhaps many foreign friends have not heard of Dising sightseeing trains, even you have not seen Dising tourist trains in parks or tourist attractions, but in the near future you will definitely know the “Dising train” trademark. 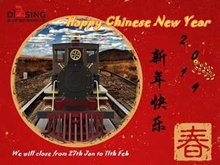 Dising train not only has strong brand influence in China, but also has established foreign brand and is moving towards internationalization. 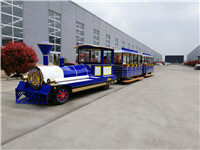 Wuhan Dising Technologies Co.,Ltd will continuously improve the quality of trains, pursue innovation on the basis of electric trains and fuel trains, and strive to build the influence of Dising brand abroad, to make Dising amusement trains become more and more popular in foreign countries. Where there is tourism, there is a Dising tourist train. 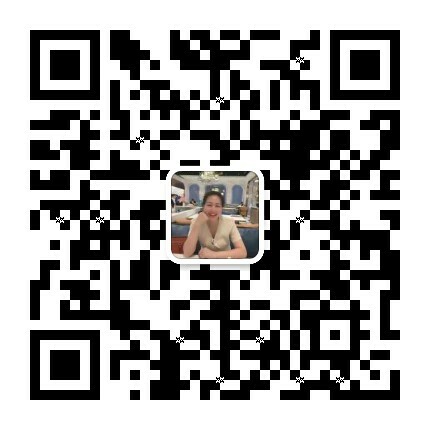 We look forward to meet you.